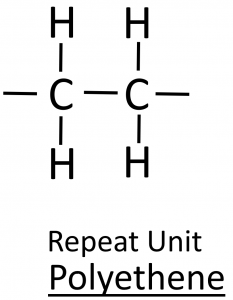 One bond in the double bond breaks. 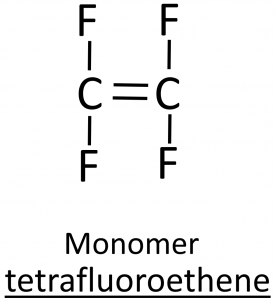 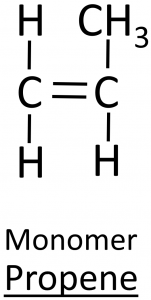 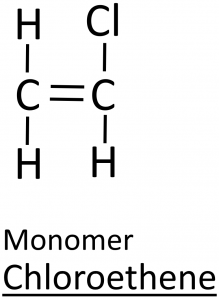 Monomers join together to form a long chain. 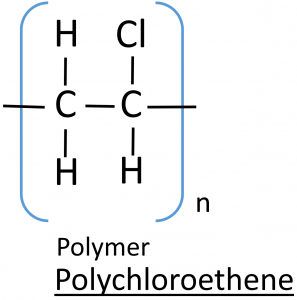 Polymer contains only single bonds. 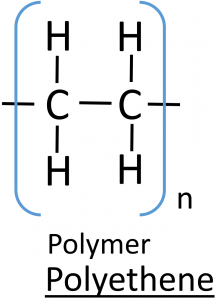 Condensation polymers are formed by a condensation reaction. 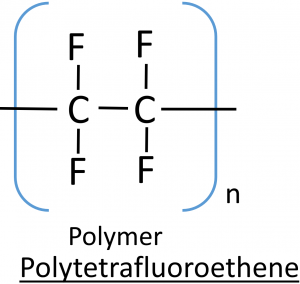 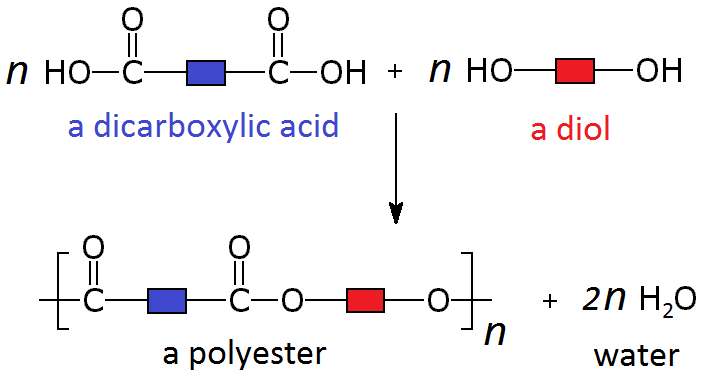 These polymers are formed by the combination of two different monomers, such as a dicarboxylic acid and a diol. 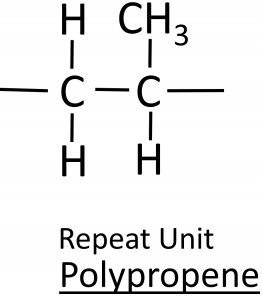 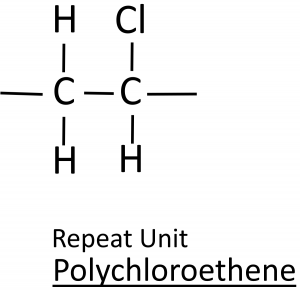 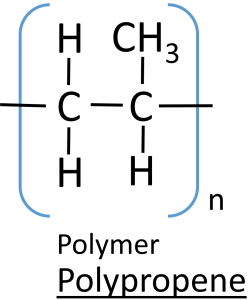 When these particular monomers join in an alternating pattern they form a long polymer called a polyester. 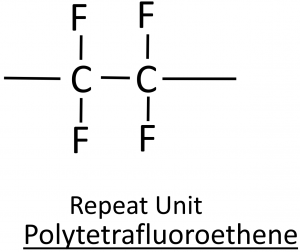 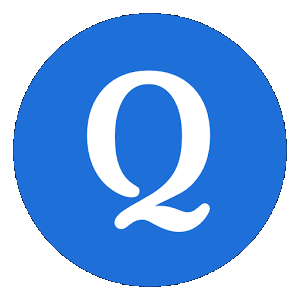 Where each monomer joins to the next, a separate molecule of water is also produced.